Advanced Scale, Inc. focuses on quality and customer service. 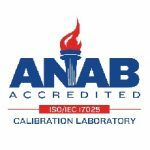 We have received registration for ISO 9001 and is third party verified as compliant to ISO 17025. This commitment to quality outperforms others in the field. We believe in our quality program and we are confident of the many benefits that we provide to our customers. 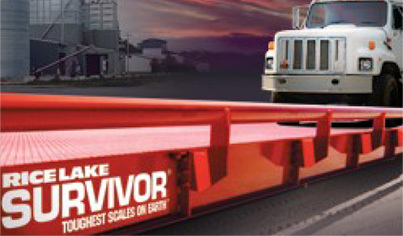 Rice Lake Weighing Systems’ SURVIVOR® truck scales are known as the Toughest Scales on Earth®. Designed to provide reliable performance under the most demanding conditions, SURVIVOR truck scales are built with more structural steel, a superior support structure and innovative design features that provide consistent accuracy, less downtime and longer scale life. Each SURVIVOR is built with Rice Lake’s exclusive five-step finishing process, and guaranteed with a five-year lightning protection warranty.